I was sent a Fourneau Bread Oven insert by the Fourneau company to test out. Wow, was it fun to get a heavy package delivered on my doorstep with the words “Fourneau” written all over it! 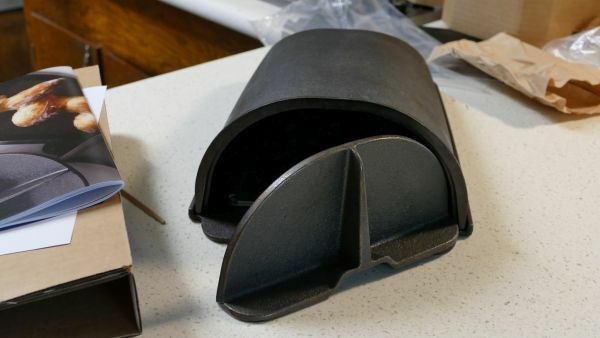 I had seen ads for the oven in the past when they were gearing up for production and had launched their kickstarter. I thought at the time, “How cool it would be to have a “wood fired oven” replica in my own home oven. So I got to test it out. View the videos below and see for yourself how it performed. I posted the videos on Facebook in my bread groups and there is a lot of interest. However, most of us, me included, feel that the oven needs to be larger. Large enough to accommodate at least a 800+ gram loaf. 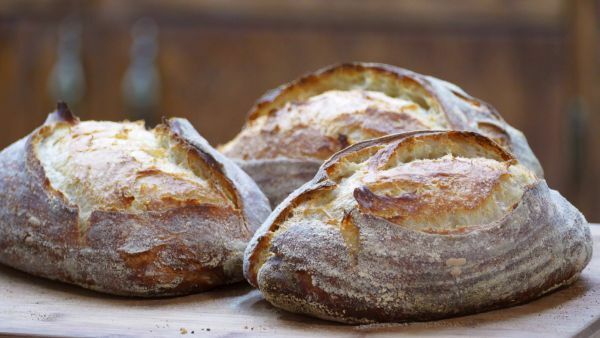 The present oven holds about 500+ or a bit more if your bread is longer instead of rounder or fatter. 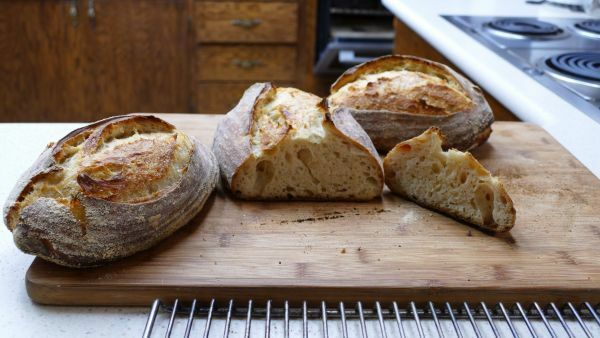 If you are interested in purchasing a Foruneau Bread Oven insert now, go to: https://tinyurl.com/fourneauoven and use the code: NWSOURDOUGH15 for 15% off of the total amount (I don’t know how long the code will last). Yes, it is an affiliate code, no I would not recommend the oven if I didn’t love it. If they come out with a larger size, I am getting two of them!